Driving a vehicle is one thing, but driving with a caravan in tow is a completely different kettle of fish! 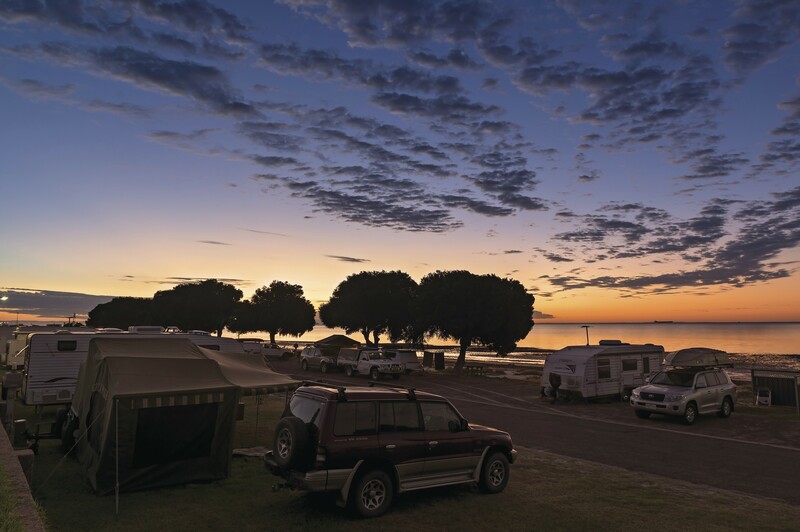 Here’s a checklist to set yourself up for a safe and secure caravanning adventure this winter. Before you start packing your caravan, and certainly before you drive off into the sunset with your caravan in tow, be aware of just how much stuff you can take with you, keeping in mind that the more weight being towed, the harder the vehicle’s engine must work, and the more fuel you’ll use. Check your owner’s manual for the recommended maximum towing mass. Legally, you’re allowed to tow up to 1.5 times your vehicle’s kerb weight; however, not all vehicles are suitable for towing all the way up to the legal limit. The key to any successful caravanning road trip is balance. The payload needs to be evenly distributed to give you the control you need over the caravan, to prevent stressing the towing vehicle’s rear suspension, and to stop the caravan from swinging. Caravan manufacturers will specify the best spots to place heavy objects like spare wheels, batteries and gas bottles. Weight distribution hitches (WDH) can also be useful in shifting some ball weight to the vehicle’s front axle, but even these have their limits. Note, a WDH does not increase maximum tow ball weight; going over the tow ball weight decreases your car’s steering and braking ability, so be careful. If in doubt, get professional advice. The most important thing to be aware of when towing a caravan is sway. Fortunately, sway can be avoided by distributing weight correctly, and braking with ease and caution. If necessary, anti-sway devices can be added to your rig if a weight distribution hitch needs some extra help. Remember the extra length that you’re dealing with when towing a caravan. For a left turn, take the corner a little further out from the side of the road and drive the car straight for a few extra metres after turning, which will save the caravan from hitting side of the road or any objects that might be there, like a power pole or the kerb.